Water Heater Repairs: Are You Having Tankless Troubles? When our customers are looking to have a new water heater installed, we often recommend considering the tankless water heater. There are a number of advantages to using this style of water heater, like lower energy bills, longer equipment life, and an unlimited supply of hot water. Another benefit of a tankless water heater is that it typically encounters fewer repairs on average that the conventional storage tank water heater. This is because they don’t deal with the stress of continual energy usage to keep the water inside the tank heated. 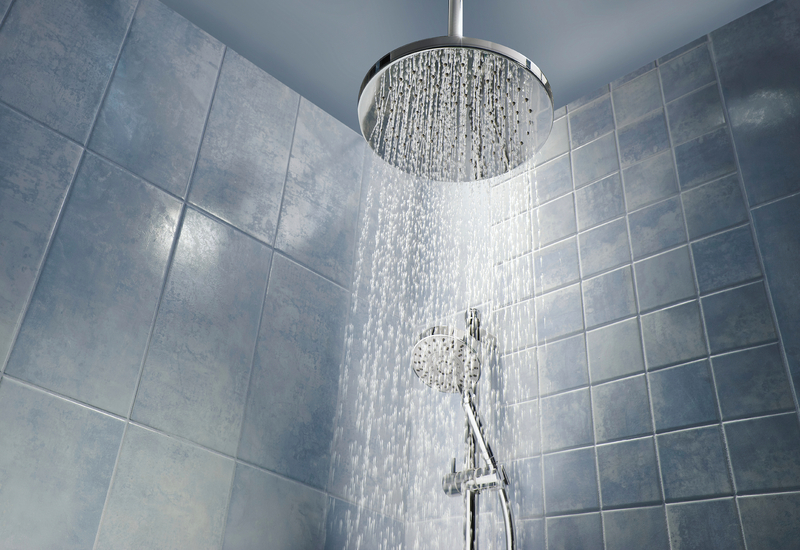 It does less work, and therefore a tankless water heater doesn’t wear out as quickly. However, that doesn’t mean that they are completely immune to problems. And when a problem does occur, you will want someone who specializes in professional plumbing in Hudson, IA. That’s what we’re here for! In the meantime, though, ready on to learn more about these systems. Posted in Water Heaters | Comments Off on Water Heater Repairs: Are You Having Tankless Troubles? Water Heater Trouble: Repair or Replace? Of all the appliances and devices you use in your home on a daily basis, your water heater is likely the one you take the most for granted. Most people don’t give these systems a lot of thought—that is, until something goes wrong with it. 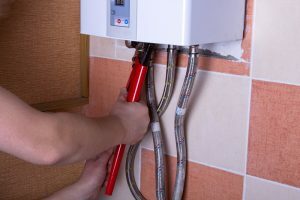 If your water heater springs a leak, in the best case scenario it will be something that can be easily fixed by one of our professional plumbers. Our Waterloo, IA water heater services include installation, repairs, and replacement—and sometimes, replacement is necessary. But how do you know when that time comes? Posted in Water Heaters | Comments Off on Water Heater Trouble: Repair or Replace? Is a New Water Heater In Store for You This Year? There are many components of your home that you likely don’t give a lot of thought to, until something goes wrong. This might include your HVAC system, your indoor plumbing, or, your water heater. If you take proper care of your water heater and schedule maintenance on a regular basis, then you likely won’t have to worry about running into too many problems with it. However, no water heater lasts forever, no matter how diligent you are about its care. Due to this, it’s important that you know the signs that it is time to replace your water heater. Posted in Water Heaters | Comments Off on Is a New Water Heater In Store for You This Year? If you’ve chosen to have a tankless water heater installed on your property, it’s probably due to their high-efficiency and effectiveness at providing you with hot water throughout your home. Tankless systems are much more capable than their storage tank counterparts of handling periods when you’re away, as they aren’t as susceptible to heat loss and water waste. Tankless water heaters help numerous homeowners throughout the country save a lot of energy, which equates to lower utility bills. However, tankless water heaters are not immune to repair needs. When these needs crop up, you need a team on your side to get the system back to its full functionality. We are that team. Of course, it also helps to know some of the signs that you do in fact need repairs. Keep reading to learn more. In recent years, solar energy has become increasingly popular. Think about it: you are harnessing the power of the sun—a free and renewable resource. Using solar energy to power the appliances and devices in your home makes good financial sense, plus it’s ecologically friendly. Your water heater is no exception. Solar water heating is right for pretty much any household in the country. Keep reading to learn of just a few benefits of going solar with your water heater. 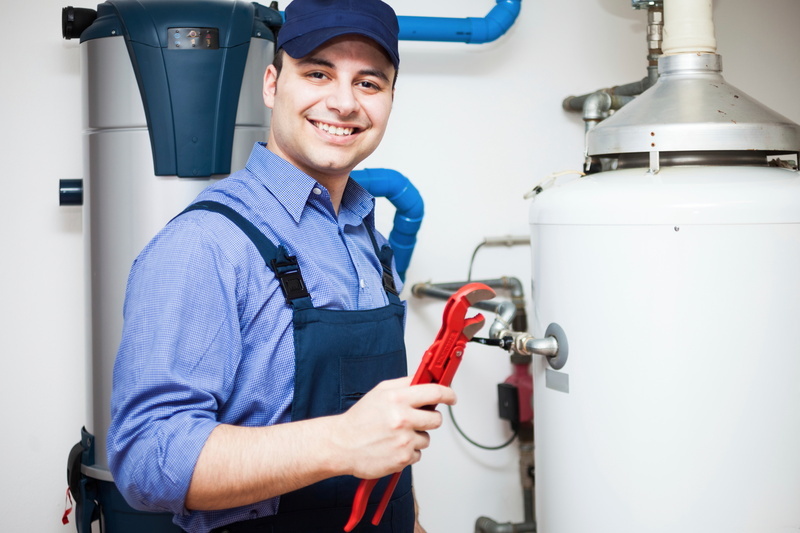 Your home’s water heater may possibly be the most expensive component of your plumbing system. Keeping this in mind, you want to take care of problems right away if you suspect something is wrong. But how do you know if something’s amiss? Fortunately, many common water heater issues are relatively simple to figure out. You will, however, want to contact a professional to take care of any repairs you need right away. But what if repairs just aren’t enough? If you have an aging water heater, and it’s experiencing any of the following troubling signs, it may be time to retire your system and replace it with a new one.